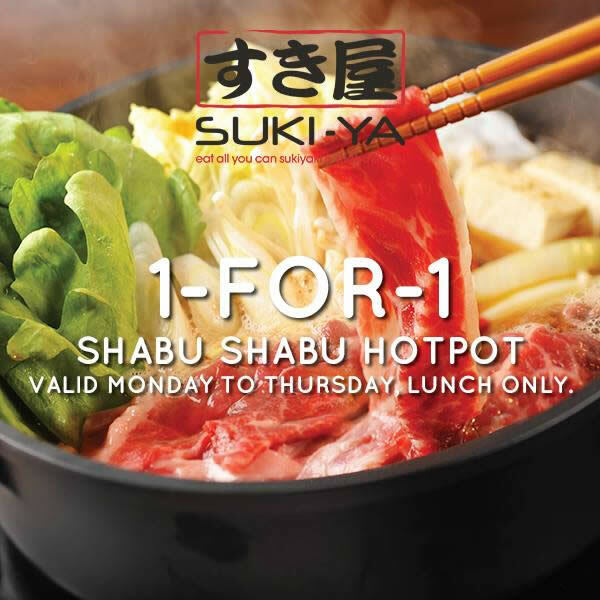 Calling out all Citibank Credit & Debit cardholders, enjoy 1-for-1 Shabu-Shabu Buffet from Mondays to Thursdays at all Suki-Ya outlets excluding Plaza Singapura, Bugis+ and I12 Katong. Valid Monday – Thursday, 11.30am – 4pm (11.30am – 3pm at Marina Square). 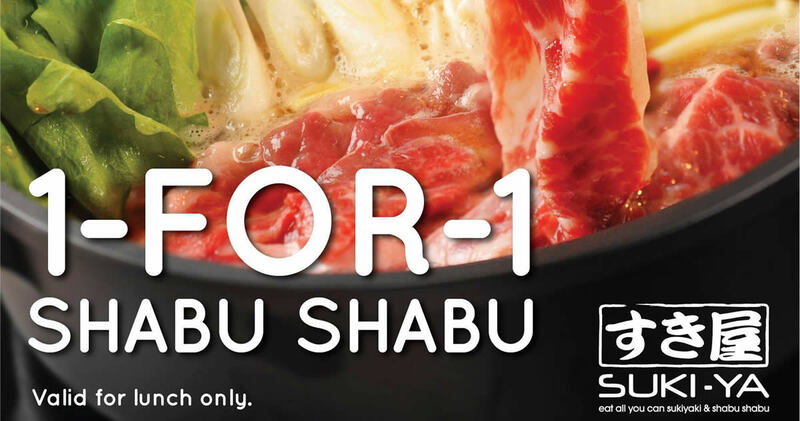 Valid at all outlets excluding Plaza Singapura, Bugis+ and I12 Katong. Buffet duration limited to 60 minutes. Not a Citibank cardmember? 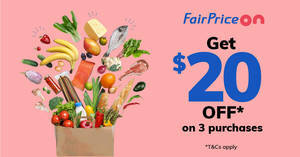 Apply for a Citibank card at www.citibank.com.sg & get $120 cashback for a limited time! Offer is valid from 2 July to 30 August 2018. Offer is valid from Monday to Thursday, 11:30am-4pm (11:30pm – 3pm for Marina Square). 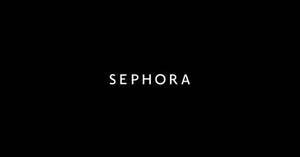 Valid at all outlets except Plaza Singapura, Bugis+ and I12 Katong. Offer is valid for buffet only, and does not include any additional top-ups or à la carte drinks (beer, sake and mineral water). Offers are applicable to the billed amount excluding prevailing GST and Service Charge. Limited to 3 redemption per card (e.g. up to 6 diners), per bill, per table, per party and per occasion. Diners from the same party are not allowed to split bills and/or tables. 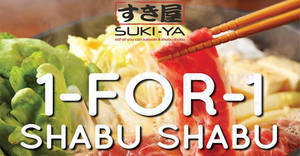 Reserve online at Suki-Ya (Tampines Mall), Suki-Ya (Bukit Panjang Plaza), Suki-Ya (Kallang Wave Mall), Suki-Ya (Marina Square) and Suki-Ya (Heartland Mall).